Here it is salad lovers, the ultimate summer salad cooking class. 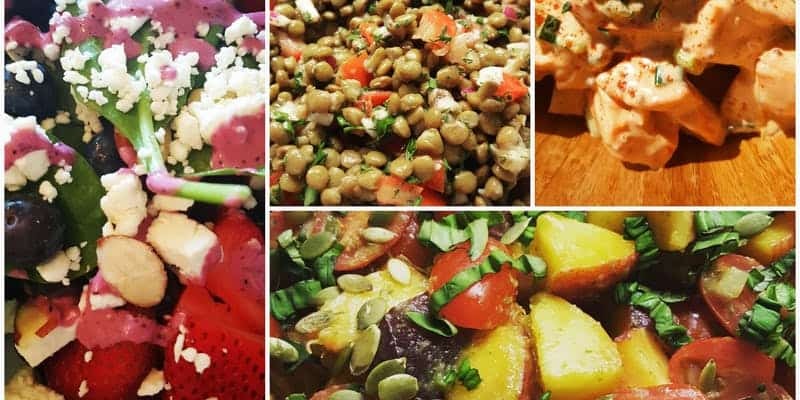 New salad recipes, traditional remixed salad recipes, and everyday favorites all packed into one delicious cooking class. This class is a hands-on style class with all participants helping make one of the recipes in groups to share with the class. Six recipes to make, taste, and take home. This will be the only class offered in August so you don’t want to miss this one! 18 spots available. Reserve your spot while tickets last. Tickets are non-refundable but are transferable. Kids over 8 are welcome to sign up with an adult. Message me with any questions. See you in class!